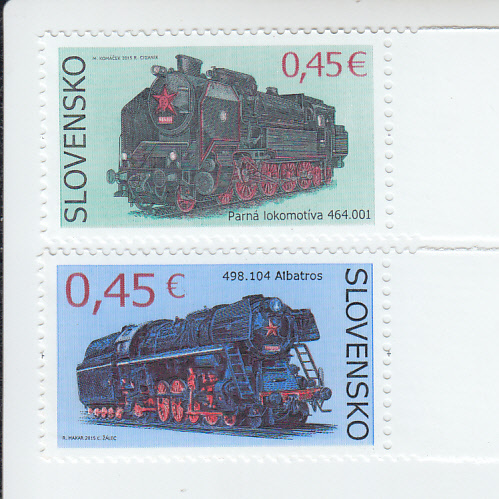 2015 Slovakia - Steam Locomotives (2) (Scott 713-14) MNH. 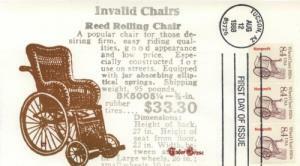 Scan is for typical stamp(s) of this issue. 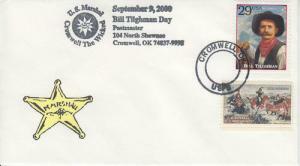 Stamp may have different selvage or no selvage at all. 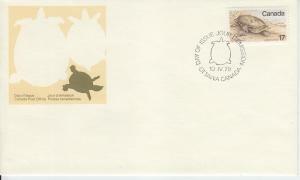 If you want only the stamp shown, email me BEFORE you buy so I may see if it is available. 2015 Slovakia - Steam Locomotives (2) (Scott 713-14) MNH.